"Pain Management is more than just making the pain disappear. It is about learning, understanding and taking care of your body to greatly improve your quality of life." As chiropractors, we understand that although our patients may be diagnosed with similar conditions, they respond very differently to treatments. We tailor a specific plan of action to meet your unique medical and physical conditions. 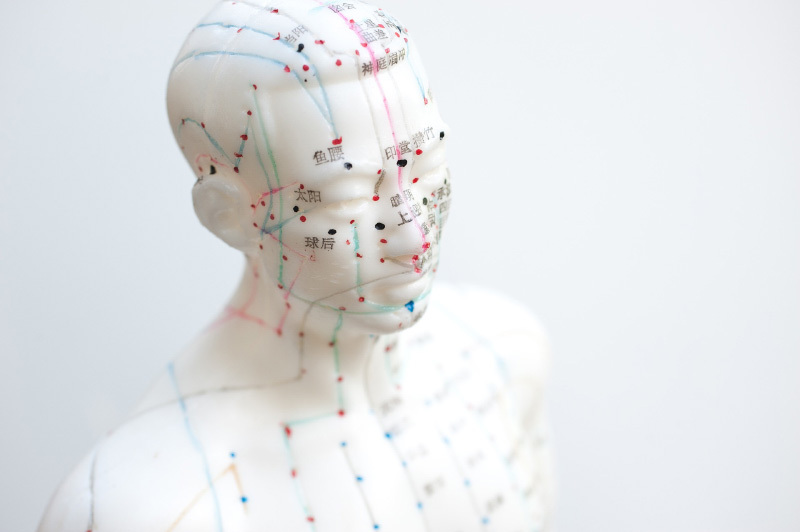 Acupuncture has flourished in China for at least 2,500 years and is used widely throughout Asia and Europe. 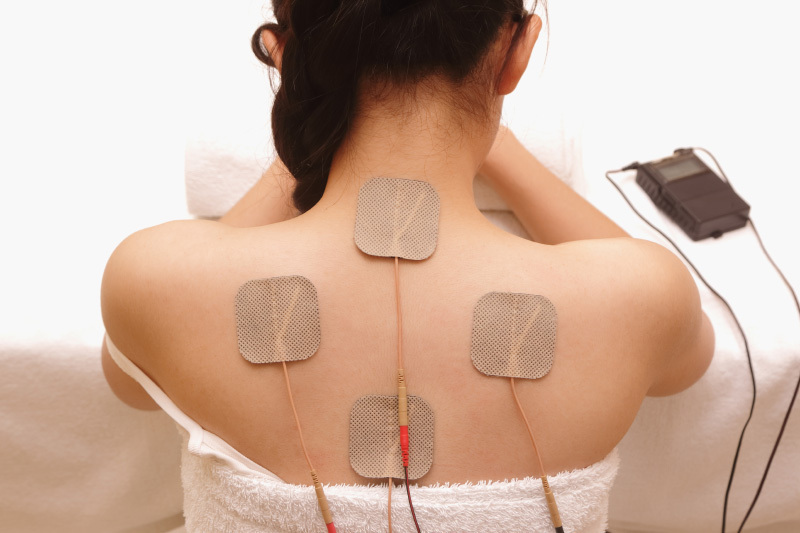 Modern acupuncture utilizes other modalities as well, such as herbal medicine and moxibustion, exercise and nutrition. We're here for you – to help stop the pain, heal your body, and improve your quality of life. Our physical therapy practice integrates the most advanced medical techniques with a holistic approach to your health. Practicing Pain Management, Chiropractic Care, Acupuncture and Physical Therapy. Serving Spring Valley and White Plains NY. © 2017 Rockland PMR. All Rights Reserved.